Is this $1620 bike up to the task? 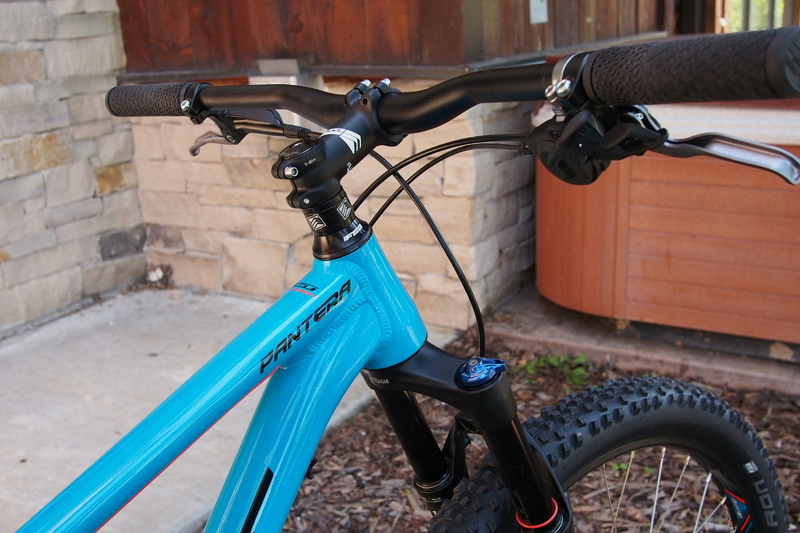 GT Pantera is an amazing bike that comes in three affordable models. The GT Pantera is a 27.5 Plus hardtail outfitted with a T6 Alloy Triple Triangle Frame for a good balance of weight and durability. The bike’s progressive geometry, which provides a longer front center, makes for improved rider balance, climbing traction, and descending control. 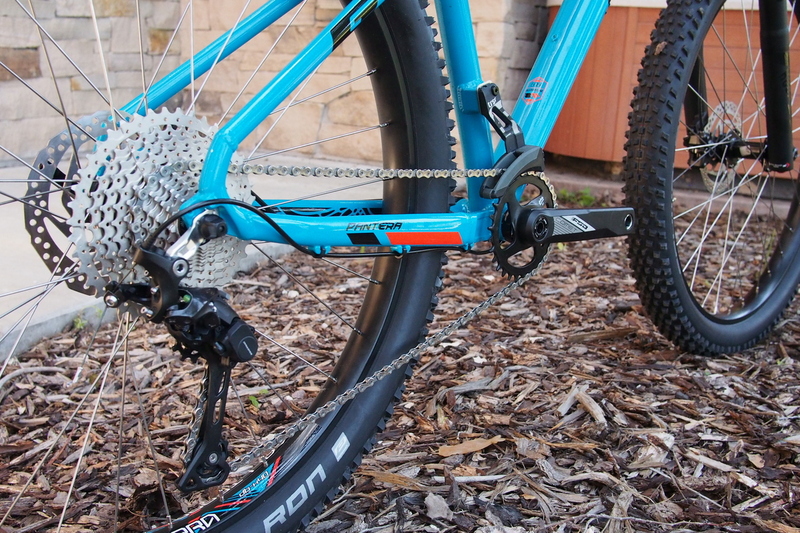 Additionally, the 27.5+ tires increase overall traction for cornering and pedaling. The Pantera will be available at Independent Bike Dealers beginning in early fall 2016 and will include three models –Expert, Elite, and Comp. The Expert model, featured here retails for $1620. Mountain bikes are cool but the price of admission is steep. Once folks want to step up to buy something that can last them at least five years and take them to many adventures, the price of bikes quickly soar over $3000. Folks want comfort and control and that usually means full suspension bikes. Good bikes in this category ramp up in price quite quickly and approach up to $5000 or even $10,000 levels. But there are many who are not quite committed yet to this level of investment and are left with heavy bikes that require a lot of maintenance at the $1500 price point. Plus bikes offer an option and this new GT Pantera is one of the finest examples we’ve seen yet. With three models with the highest priced at $1620, the budget-conscious quickly take note. But what about the performance oriented buyers looking for some comfort as well? 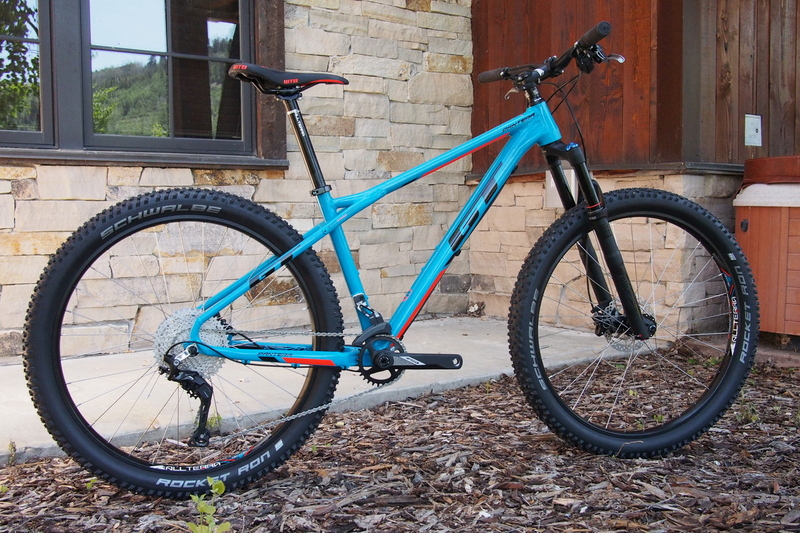 The good news is this bike has 27.5 Plus tires that measure 2.8 inches in width. Traction and comfort are excellent with tire pressures that can be run as low as 14 psi. 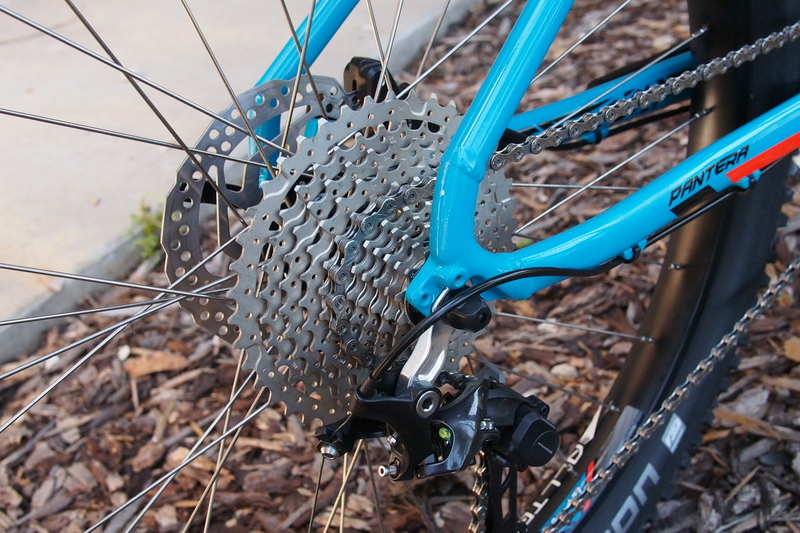 And with a 1×11 gearing, this bike receives the benefits of Narrow/Wide chainring drivetrain simplicity and performance. Geometry is progressive as well with a slacker head angle and longer reach. This bike fits better and rides better than many hardtails of a old. 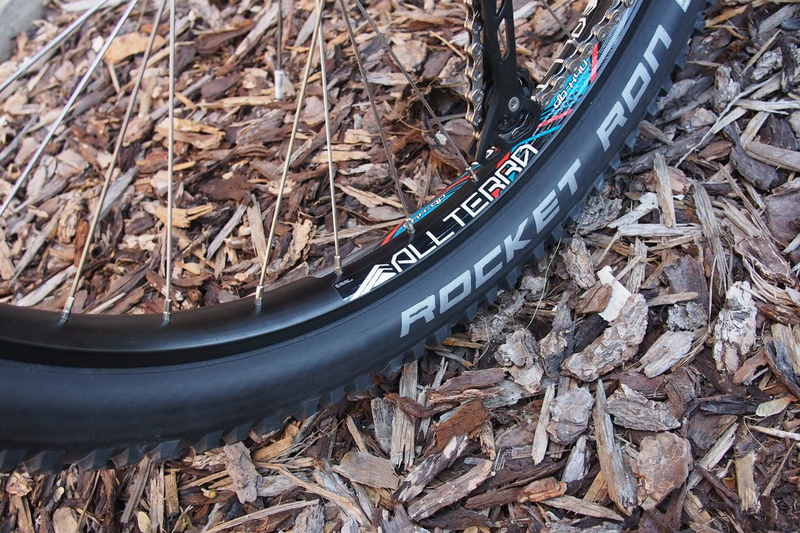 GT Pantera tire is a very effective Schwalbe Rocket Ron 2.8. We were lucky enough to ride this bike in the Deer Valley Bike Park in Park City, UT. We had other options but we wanted to see what a $1620 hardtail can do in a bike park. We pumped the tires to 17 psi and took it down a jump trail called Tidal Wave, famous for its 55 tabletop jumps. We’re happy to report that we not only survived but thrived in the experience. The bike jumped with exuberance. We slammed the seat down since there was no dropper post and proceeded cautiously at first. Stem was a little long and the bars a bit narrow on the test bike. The Tidal Wave trail has huge berms that are a bit rough and loose due to the dryness of the local terrain. The Pantera was actually more sure footed than the previous 29ers we tried due to its big tires at low pressure. 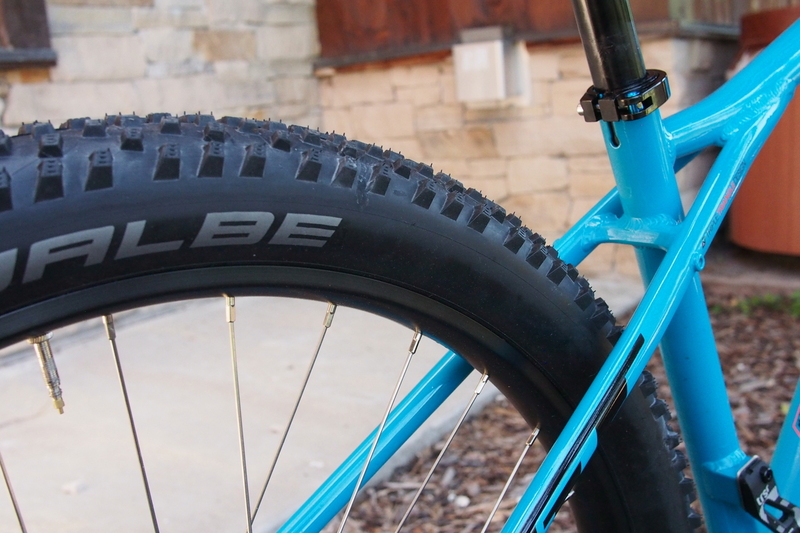 While we normally don’t like Schwalbe Rocket Ron’s for loose conditions, these were up tot the task due to the larger footprint of the Plus size. The lower pressure allowed the tire to grip with some of the tire casing too so we were pleased with the performance. Of course it was a hardtail so the margin for error was smaller. Come up short on a jump or land harshly and one can feel the hit for sure. But it never felt like we were gonna get bucked or bounced out of the bike. On the high speed singletrack back to the the bottom, the Pantera was a confident descender. It would have been nice to have better brakes like the Deore or SLX stoppers but we managed with just a little more force on these bigger levers. The 120mm of travel up front was handled by a RockShox Revelation fork. Compression damping was not adjustable and was preset to a noticeable damping level. We set the rebound lightly to speed up the fork and it seemed to handle everything we threw at it at day. For $1620, the 1×11 spec definitely stands out. This is definitely a workable bike. 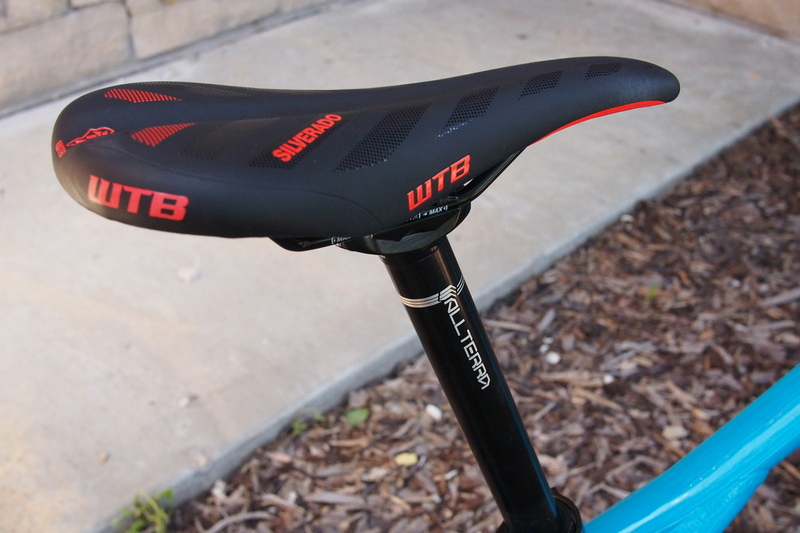 It can be ridden well as is but for us, we’d instantly convert it to tubeless and shorten the stem to about 50 or 60mm. Install a dropper post later and it should be a great steed with a big sweet spot. 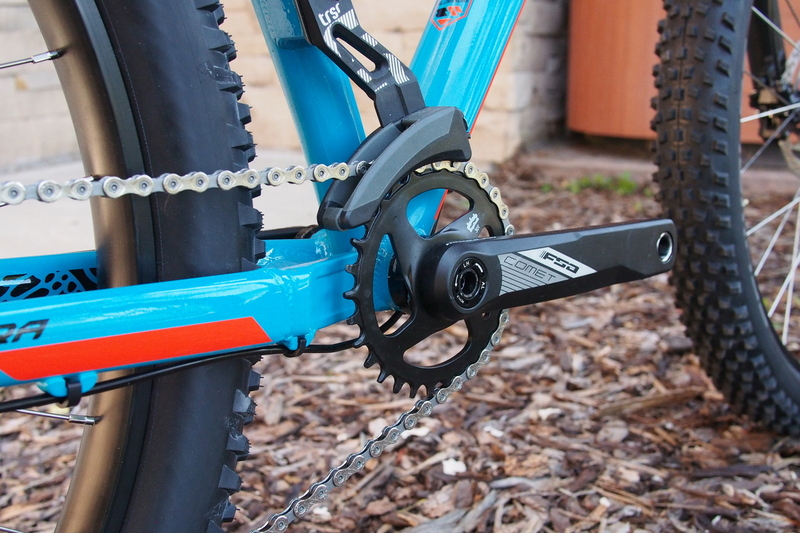 The GT Pantera component spec is highlighted by its 1×11 drivetrain. GT Pantera geometry is highlighted by a 68.5 HA and 72.6 SA. GT Pantera rim is 40 mm internal width. GT Pantera is a comfortable WTB model. GT Pantera has a rather long stem. Just for the new riders. 10yrs ago, 20lb Gary Fisher, carbon chain stays, genesis geometry (longer toptube, shorter chain stays), 150-160mm full sis, very stiff/rigid bike, suspension not far off today’s when set up, bit less small bump…are you ready for this..$750 half price offer. Now tell me, for that small amount of small bump and not much else why are you paying nutty amounts of money. Especially with a wider and cheaper advertising setup. I had to pay $3000 on offer just to replace it. Fk these greedy companies and the enduro advertising. BS, there was NO 150-160 mm travel bike that was 20 pounds 10 years ago. there aren’t even any today without spending a fortune, customizing everything and even then you’d have to use parts that wouldn’t stand up to the abuse a 150/160mm travel bike is made for. And it would have to be a size small with little tiny tires and narrow wheels… again no point in having a lot of suspension if the parts on the bike aren’t capable. The looks of a AM hardtail on a 120mm fork? Tokul 4 has a slightly better spec, longer travel, at the same price point. However, the Tokul can only fit 2.4″ tire width on a 142x12mm axle; so the down side is the Tokul might go faster. 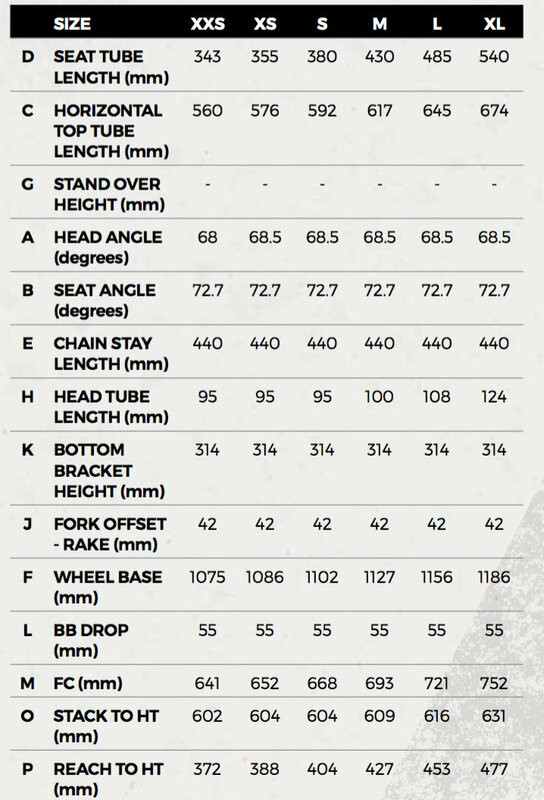 440mm chainstays = 17.3″. That is quite long. If that’s what you’re into, great, but if you want to be able to lift the front end, then I suggest getting another bike like the Kona Honzo with shorter stays. Bummer on the chainstays, though it’s only 5mm difference. So not a deal breaker. Look forward to comparing the plus size Honzo, was really bummed they made the new carbon Honzo “narrow tires only”.